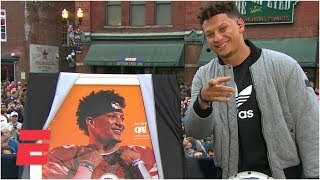 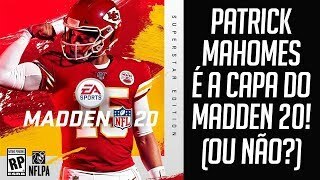 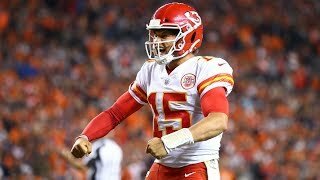 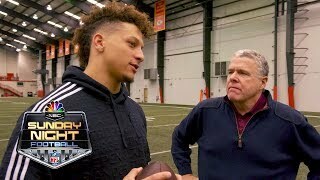 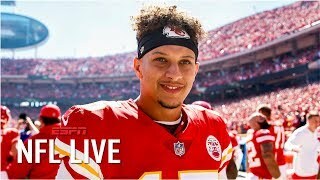 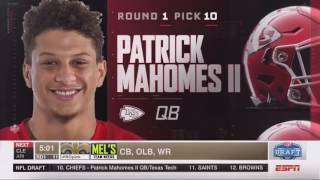 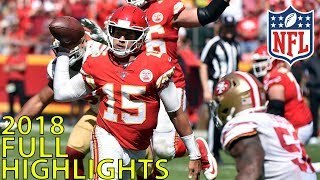 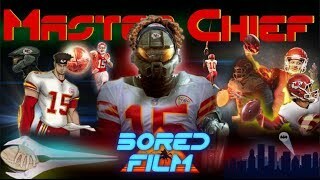 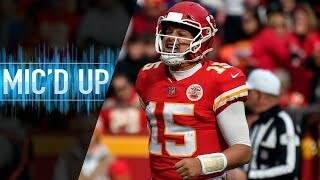 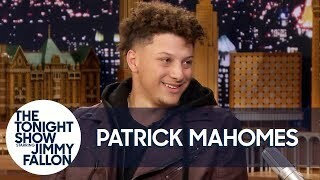 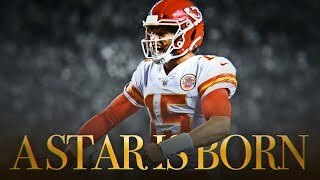 PATRICK MAHOMES É A CAPA DO MADDEN 20! 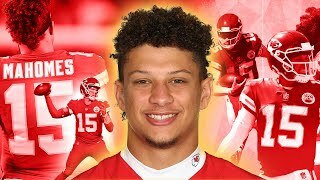 Madden 20 Cover Athlete is Patrick Mahomes! 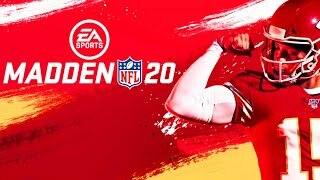 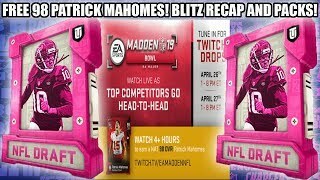 Madden 20 News/Features!